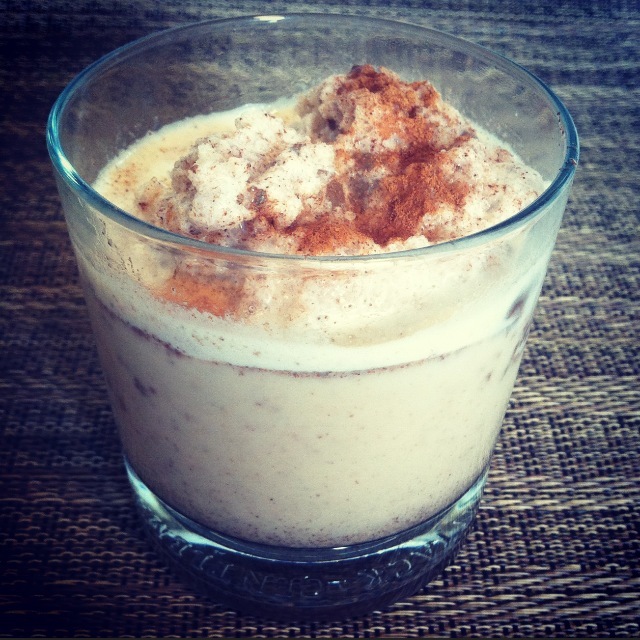 A holiday twist to your classic protein shake. Being that it is October everything is pumpkin spice flavored! This flavor can be made from basic spices in your kitchen, it’s almost too easy! This by far was the tastiest protein shake I’ve made! 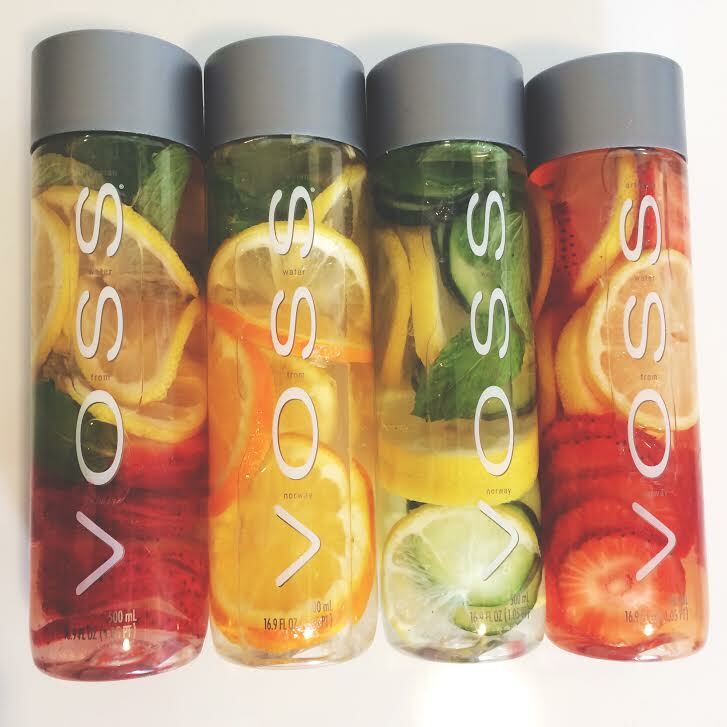 Mix completely in a blender & pour in a glass! I came across a recipe for mulled wine on the Food Network website, I wanted to try it out so I made a few changes to accommodate what I had in my kitchen. 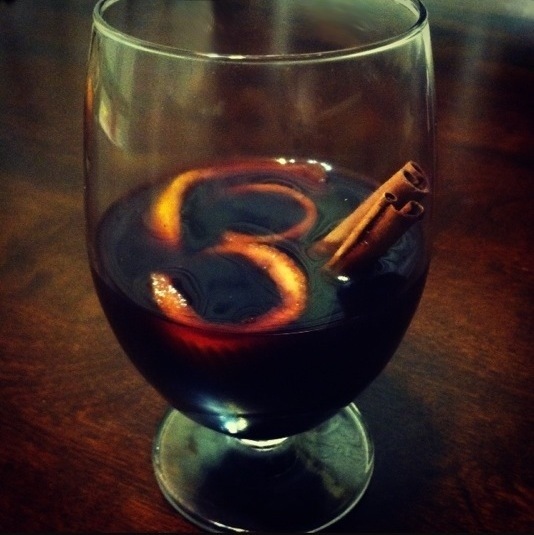 I had never tried mulled wine before, and was hesitant that I might not like it. However, I was extremely happy with the end result. If you have never had mulled wine before the best way I could to describe it would be that it’s a warm “harvesty” winter version of sangria. This recipe is very easy and it’s great for the holiday season. Combine wine, apple cider, cinnamon , orange juice and zest, agave, and allspice into large saucepan. Bring to boil, then allow to simmer for 10 minutes. Pour into glasses and garnish with orange peels. This refreshing cocktail is great for a summer day. Who doesn’t love lemonade on a warm day? 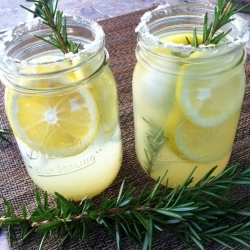 Mix lemon juice and agave syrup until syrup is dissolved, add in seltzer water and vodka. 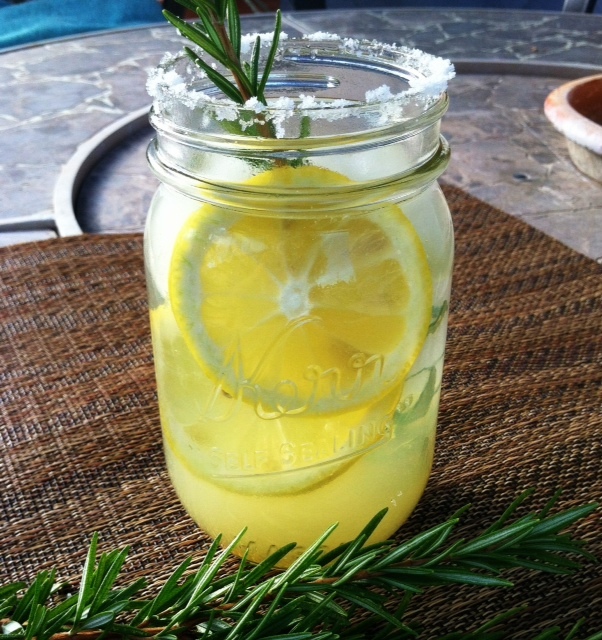 Pour into 4 glasses and stir using rosemary sprig to add light flavor. Leave sprig in cup for garnish. This cocktail is so tasty and only contains two ingredients: Kiwis, and vodka! The great thing about Kiwi is it is extremely good for you. One kiwi contains about as much potassium as a banana, more Vitamin C than an orange, and is very high in fiber. With these nutrients, you can drink your cocktail and feel good about it too. 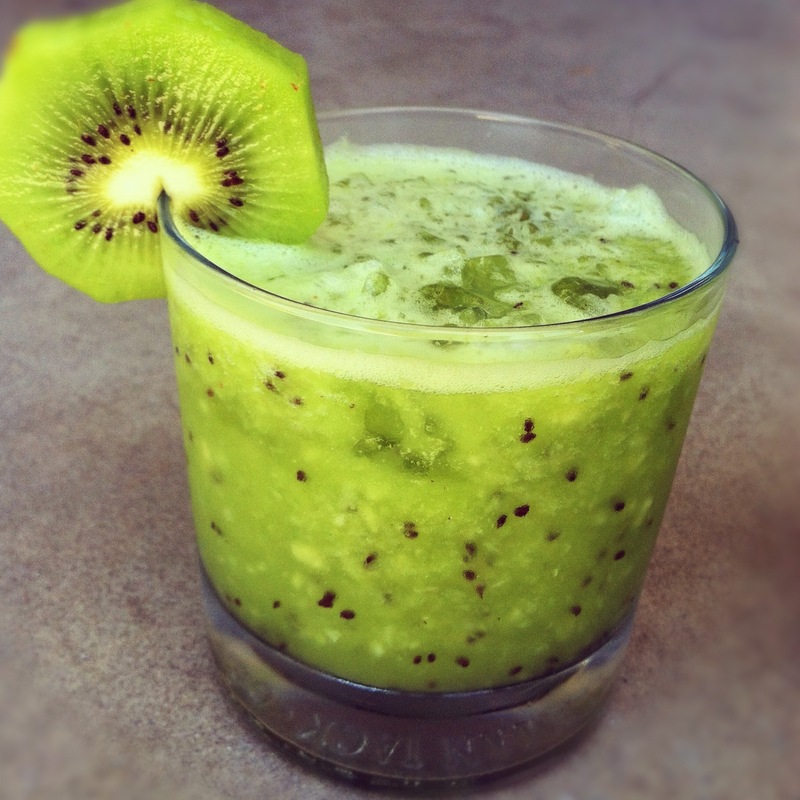 Puree Kiwi and vodka in a food processor or blender. If you’d like, leave one slice of kiwi for garnish. You can blend with Ice or add afterwards. Poor in Glass & Serve. Simple as that!